LG Electronics East Africa has reiterated its commitment to doing business in Kenya through its Kenyan partners to create value for consumers. 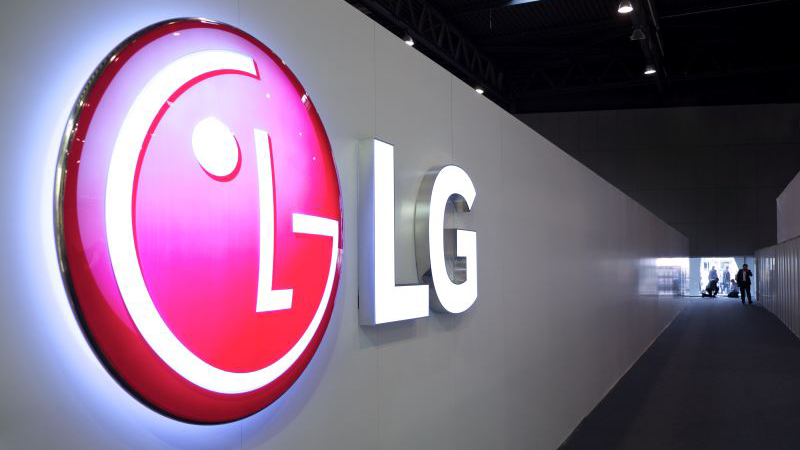 LG East Africa Managing Director Janghoon Chung said that the company is committed to delivering the best quality product and product portfolios to the consumer at a market competitive prices. “As the LG business in Kenya continues to grow, the company anticipates it will continue to expand its portfolio of brands within Kenya which should enable LG’s economic investments in the form of marketing spending and distribution capabilities into Kenya to grow consistent with the business,” said Mr. Chung. Mr. Chung was speaking ahead of the 2018 Korea Consumer Goods Showcase where 150 Korean businesses will be showcasing its cutting-edge consumer products. The two-day Korean expo which will be held Friday, November 23rd and Saturday 24th, 2018 has been organized by the Korean Embassy in Nairobi, and the Korea Business Center (KOTRA), a Korean government agency tasked with promoting trade and investment between Korea and the world. The expo aims to immerse Kenyan businesses and consumers into Korean lifestyle, technology, beauty, and food. For LG, the expo will be a platform for the South Korean electronics giant to offer businesses an opportunity to establish potential business partnerships, while affording consumers a chance to shop and experience LG’s diverse array of consumer products and futuristic technology. This year, LG rolled out its ingenious Instaview refrigerator to the East Africa region. The Instaview refrigerator is world-renowned for its innovative glass panel, revolutionary knock-on feature that reduces cold air loss, and sleek, premium design. The company also unveiled the TwinWash machine, created with award-winning laundry technology that has ensured a niche for LG as one of the most trusted appliance brands in the East African region. LG Electronics has been recognized globally for groundbreaking innovations in consumer technology, having embarked on energy saving products and Internet of Things which are the major home technology trends in the near future.